Happy Birthday Karina! 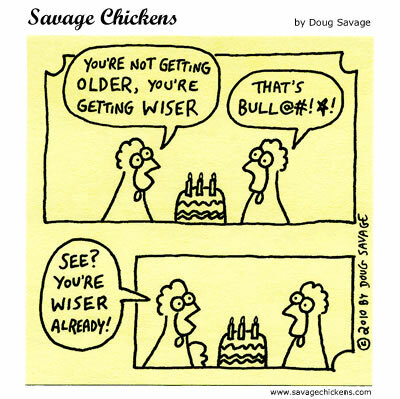 Here’s hoping you feel a little bit wiser today! And I’d like to also wish a happy birthday to readers AndyinSDCA, Diana, Luv2Fli2, Noa, Shawna, and Vanessa; and to fellow cartoonist Mike Bannon! HOORAY!! Thank you Doug. Your comics have helped me through some hard birthday times. Doug seems to pull out something extra for these cartoons. 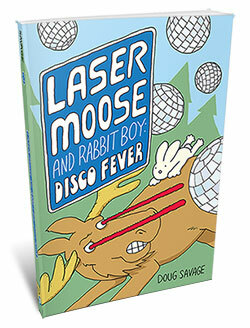 Doug is sorta amazing like that Roger. The comics always seem to hit right on for my birthday mood. Like this year I turn 31 but I switched it when my mom wasn’t looking and made it 13. I may be older but am DEFINITELY wiser. Thanks for the birthday well wishings guys. Now I have one for my brother you are the greatest doug. Funny, and hey, happy birthday Karina. I love this! : D my birthday is this Sunday! Happy Birthday to all of us eight-thirtiers! Spell check be damned – I am celebrating!